When We Live It, We Love It! 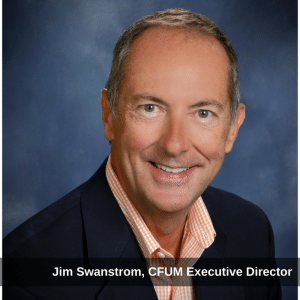 Welcome to CFUM’s inaugural blog! 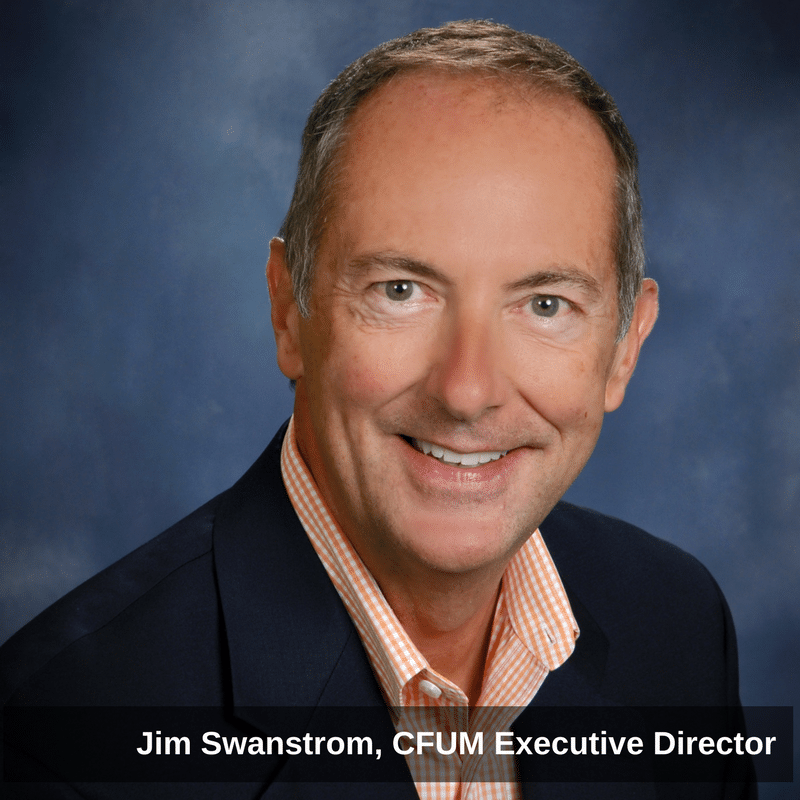 Our goal is to deliver for our reader a behind-the-scenes look at the programs, the stories and the people that make the CFUM experience so rich for our kids. But first let me deliver to you a “state of the organization” if you will, to help you understand who we serve, why we do it and where we want to grow. On November 6th, after we add 50 new students to our programs, we will reach full capacity in our Kindergarten through 5th programs ! That means we’ll have a total of 210 kids in our Kindergarten through 5th grade and gender-specific programs. Our program directors and volunteers have done amazing work with these kids and donor investments in CFUM are proving to be powerful. Here’s why. We learned that the projected graduation rate for students in our neighborhoods is 60 percent! We’re proud to report that students participating in our programs achieve a 100-percent graduation rate! That’s an outstanding testament to the quality relationships, the foundational skills being taught, and the confidence being instilled in our students. We’ll welcome 200 kids to our Fall Festival on Monday, October 30th for a family fun Halloween event complete with a safe and supervised trick-or-treating experience around select River Bend neighborhood homes. It’s a joy to see costumed-kids and their families together for this tradition. But we’re already looking ahead to the next festivity…Thanksgiving Eve. This event is so important for families as we bridge the gap between available meals in the community. When there’s no school on Wednesday before Thanksgiving, this meal fills more than tummies, it warms hearts and offers much-needed togetherness as we feed between 300-400 guests. Want to help? View our volunteer and donation sign-up site to get involved. 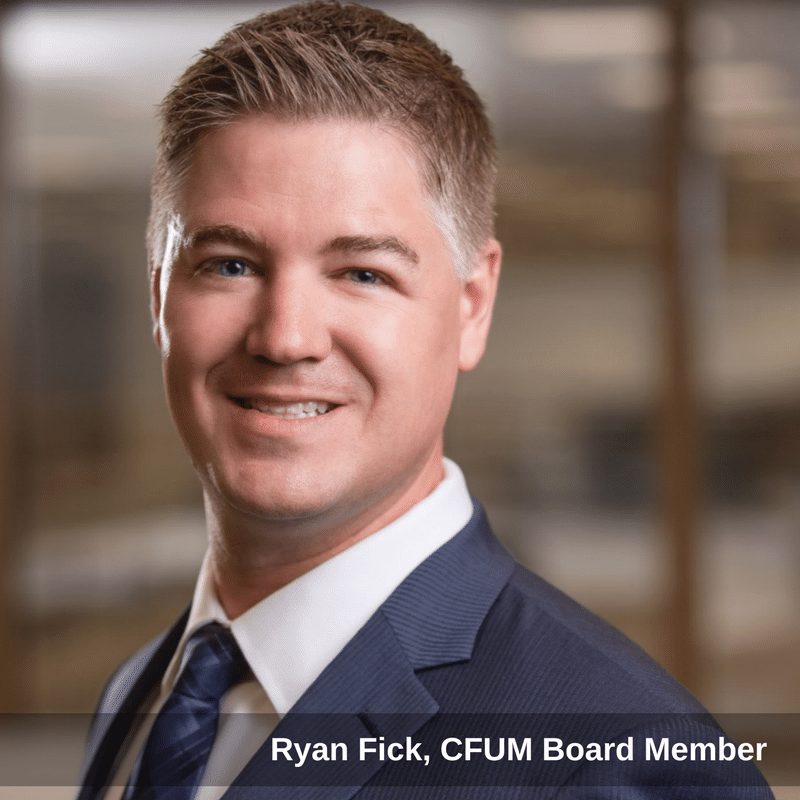 This year we were fortunate to gain a new board member, Ryan Fick. He’s a financial analyst for Principal…a numbers guy. But 10 years ago, he was a mentor in our Backyard Boyz program and that’s where it changed for him. Ryan witnessed something else. In his time at CFUM, he met Austin who was a student in our programming. Ryan calls him a success story because Austin is now a first-generation student at Iowa State and will graduate with his degree next fall. What’s more, Austin has returned to CFUM to serve as a mentor to our middle- and high-school students. Consider ways you could experience the rich rewards of CFUM in your life through volunteering, mentoring, becoming a donor and more!